The workout, as programmed, starts at the 00:23 mark after the 22 seconds of silence. 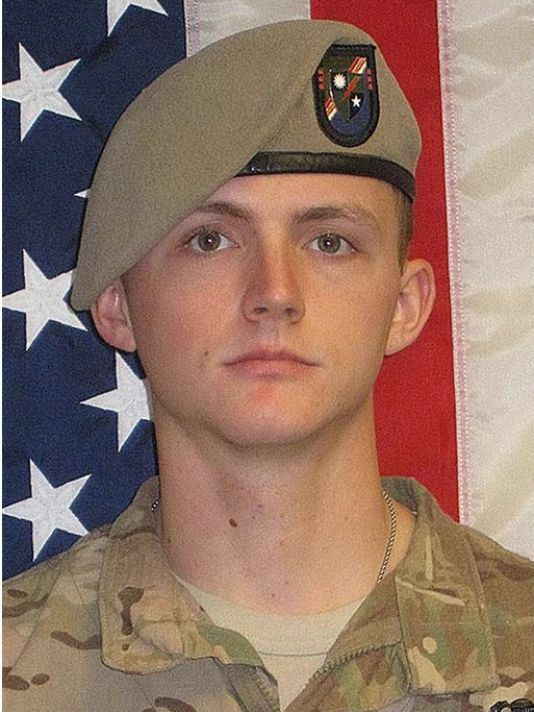 This Hero WOD was created to honor Army Ranger SGT. Joshua Rodgers, when he was laid to rest. Born August 22, 1994, he died on April 27, 2017. The name “Iron Ranger” is from Josh’s high school football mascot, the Ironmen and his position as a Ranger in the US Army. The 94 reps represent his year of birth (1994). The 22 represent his high school football jersey number, his date of birth, and how old he was when he died.